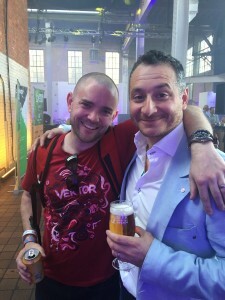 Meet Pete Andrews who is pictured here with me at The Beer Marketing Awards on 14 April; this photo was taken on the very same day that his peripheral stem cells were harvested in readiness for his brother, Chris (29) who was diagnosed with Acute Lymphoblastic Leukaemia in December last year. Chris had his stem cell transplant a couple of days later, engraftment has since occurred (this is when the new blood-forming cells start to grow and make healthy blood stem cells that show up in your blood – it is an important milestone in a transplant patient’s recovery) and he now appears to be virtually 100% donor cells (a good sign). Chris was very pleased to celebrate his sixth wedding anniversary with his wife Lizzie at the end of May. 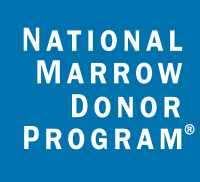 There’s roughly a 25% chance that siblings offer one another a Human Leukocyte Antigen match (usually referred to as a HLA match or simply a tissue type match) – alas, when Margot’s brothers, Oscar & Rufus were tested, neither of them provided a match for their sister. Hence our appeal for an unrelated donor. 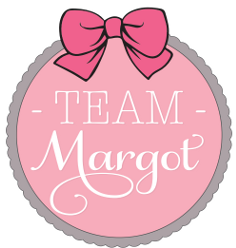 Pete has been a Team Margot supporter from the very beginning and he and his team at Vektor also happen to be the creatives who design our T shirts, running vests, wristband display boxes and window stickers. 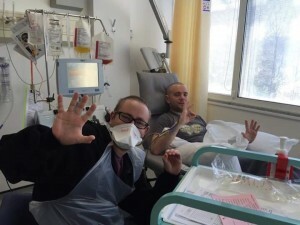 Below are a series of photos that Pete took during his donation process, along with some brief notes he wrote at the time. Thank you for sharing Pete ! 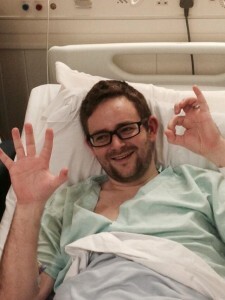 Wishing Chris continued good progress and a full and complication free recovery. This is the method used for almost 90% of donations. 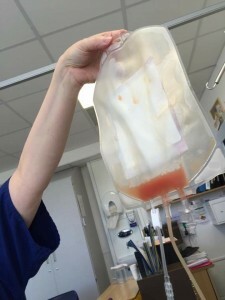 Stem cells are collected via the blood stream. 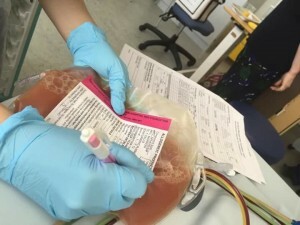 To increase the number of cells in the blood stream, for four consecutive days prior to the stem cell collection, donors receive a daily injection to stimulate stem cell production (G-CSF). 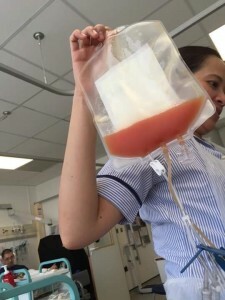 On the day of donation, the donor’s blood is collected from one arm and passed through a machine that separates out the blood stem cells (apheresis). 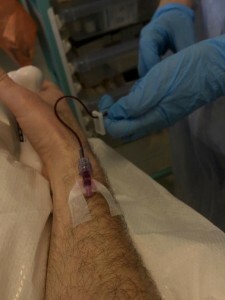 The remaining blood is returned to the donor through the other arm. This is a non-surgical outpatient procedure that takes around four hours. 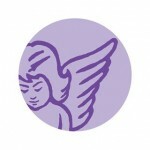 Most of the donations are through this method. Bone marrow cells are collected from the back side of the pelvic bone (not the spine). 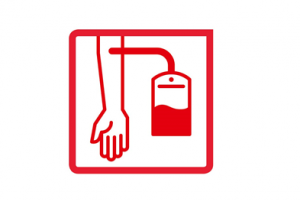 Donors are given a general anaesthetic so no pain is experienced during the marrow extraction. This is a 1-2 hour medical procedure. Some donors experience some short term pain, bruising and stiffness after the procedure. Within a week of donating, most donors are able to return to work or school and resume their usual activities. 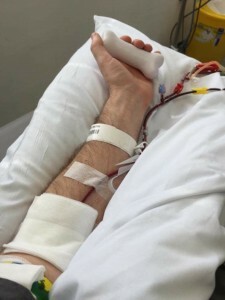 There are many reports of donors experiencing little or no pain and discomfort and going back to work the following day. 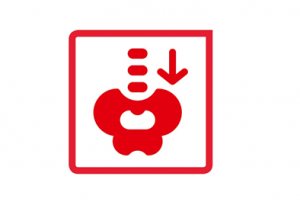 This method of donation is less used, between 10-20% of the time. Good progress & apparently they’re a good colour. 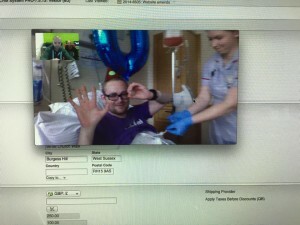 The aim was to harvest 4 million stem cells / litre for the transplant to work. In the event, Pete produced over 9 million / litre, which enabled some of his donation to be frozen should ‘top ups’ be required down the line.